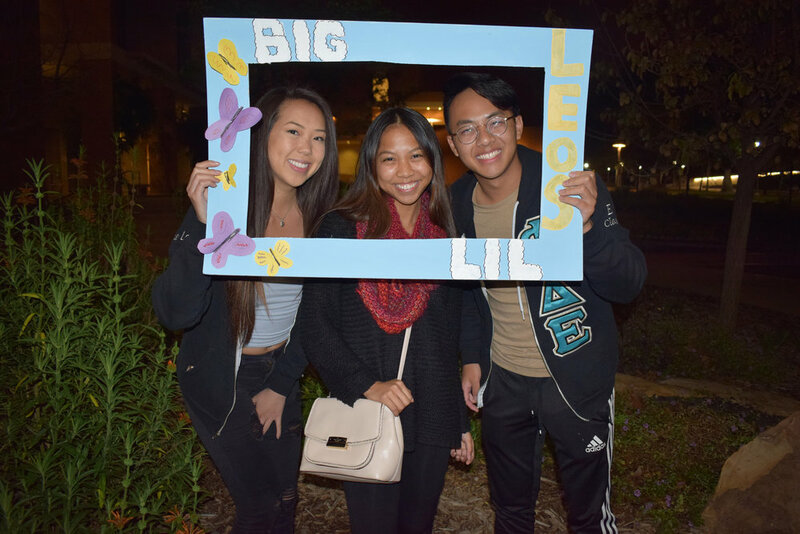 Welcome to Phi Delta Epsilon's California Delta Chapter at UC Riverside! Chartered in the spring of 2013, CA Delta is one of the newest members in the extensive international network of Phi Delta Epsilon chapters. As UC Riverside's ONLY medical fraternity, our chapter is a great opportunity for students who would one day like to become physicians. With the tailored needs of pre-medical students in mind, our chapter will always provide the best and most updated opportunities, support, and information critical in making our members the most competitive applicants they can be. UC Riverside's chapter, formally known as California-Delta Chapter, was officially chartered in the spring of 2013. 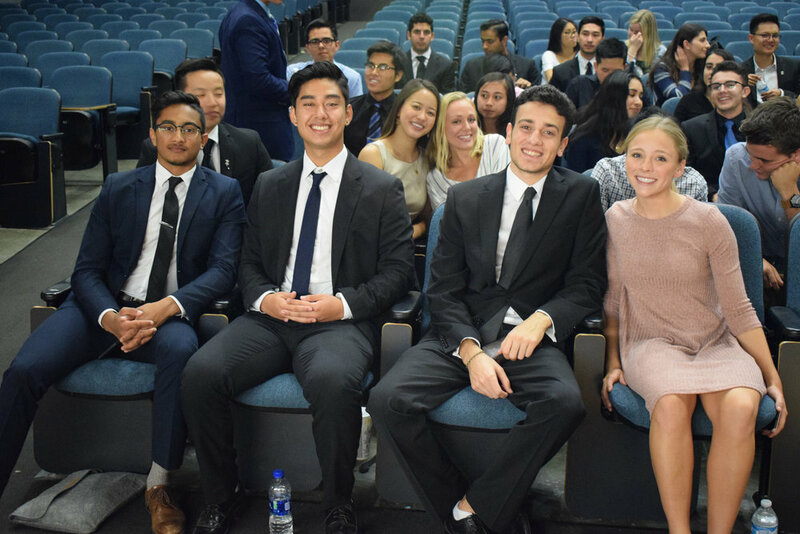 UC Riverside students, with aspirations to one day become physicians, now have the opportunity to become part of a network of prestigious undergraduate universities and medical schools all over the globe. The momentous steps that were taken in order for all of this to happen could not have been completed without the dedication and efforts of our 33 founding members. CA-Delta eagerly awaits the chance to welcome new brothers and sisters into our fraternity, so we can build new traditions together that will last through the years. For more details on the chapter, international fraternity, or becoming a member, explore our website by clicking on the links above! 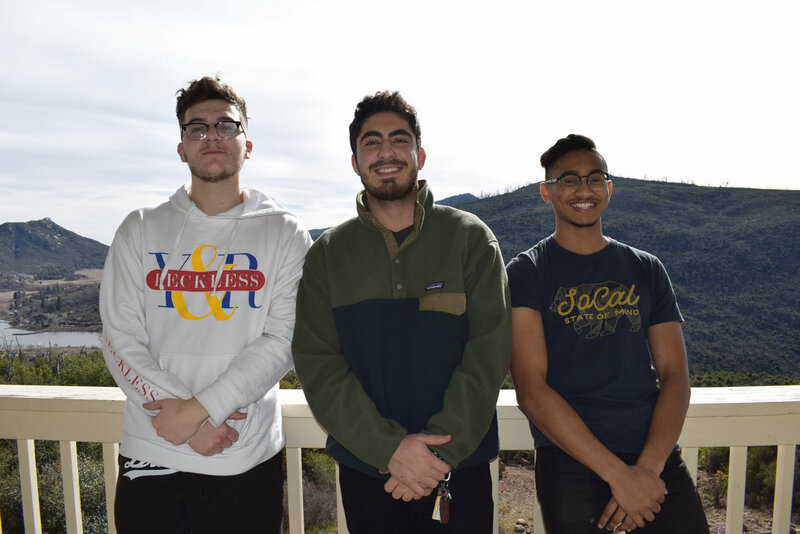 Welcome to UC Riverside, and welcome to our PhiDE Phamily!